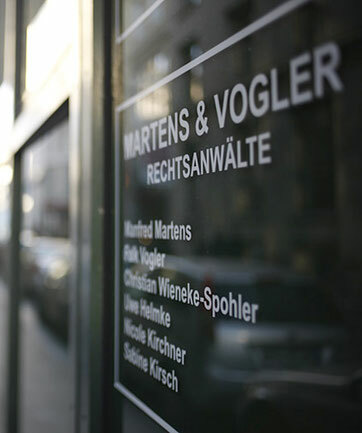 Martens & Vogler is a law firm specializing in labor law with its seat in the city center of Hamburg. 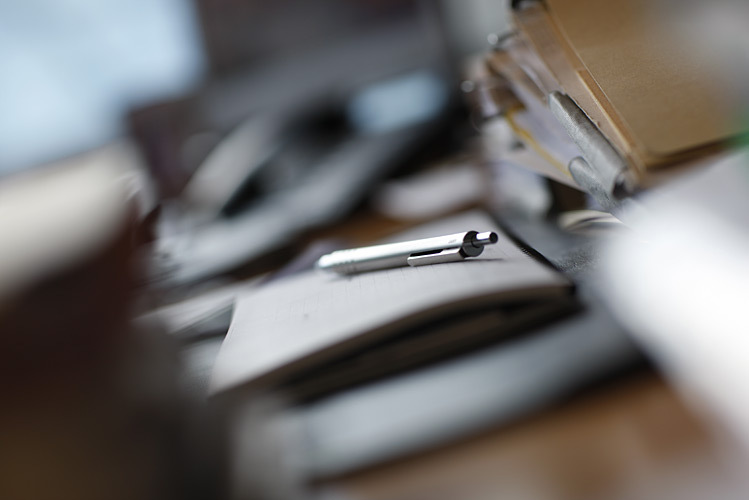 With three specialist attorneys for labor law, we represent companies, corporate bodies, individuals, and employee representatives Germany-wide and internationally. Consistency is important to us. Many years of successful cooperation connect us with numerous clients. 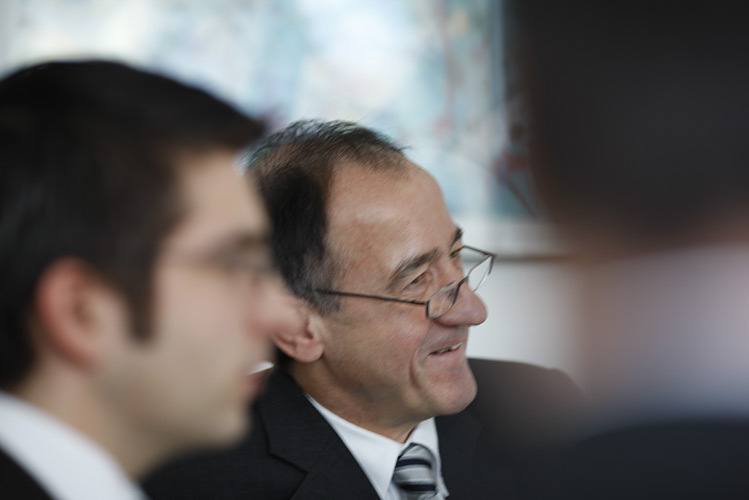 Our legal range of services is rounded off through cooperation with the auditor and tax consultant Michael Fischer. We consider ourselves service providers. That means we happily, and with a high degree of commitment, fulfil our clients' demands for a first-class and trustworthy representation of interests. 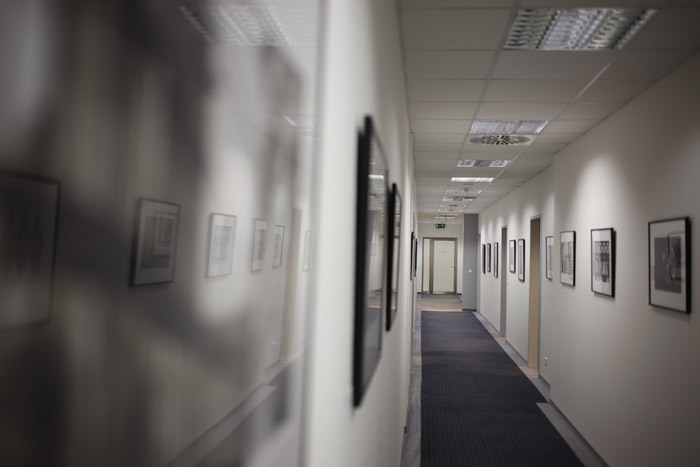 We devote our full attention to each of your concerns: Whether you want to collect precautionary legal advice, have a specific legal question, or you require representation in court or for out-of-court negotiations. 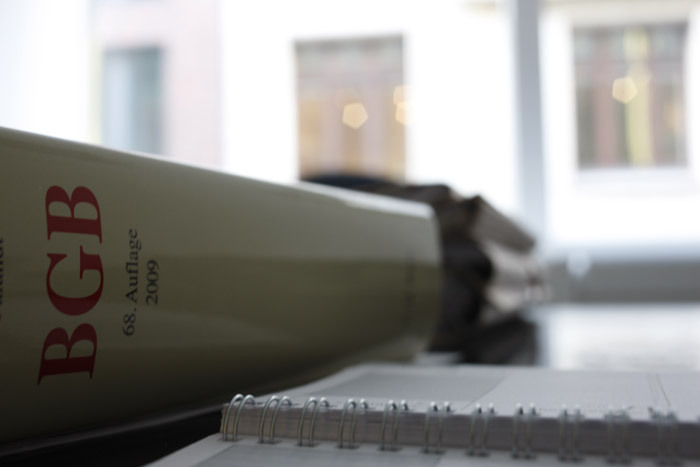 Whether company or individual – we offer you professional procedures and the best possible service. This starts with short-term appointment allocations and meetings according to your time requirements, and extends to the continuous support of an attorney. We take care of our clients in a quick, punctual, and efficient manner, and regularly and promptly inform them of our progress. Our goals are your trust, your satisfaction, and the recurring cooperation that builds on this, supported through outstanding quality and transparent, reliable services. The quality of these attorneys has been evaluated: In the Wirtschaftswoche No. 41 from the 5th October 2009, we were taken up into the nationwide list of the best labor law firms.